When it comes to the holidays, any holiday, I love to stock my centers with fun thematic activities! 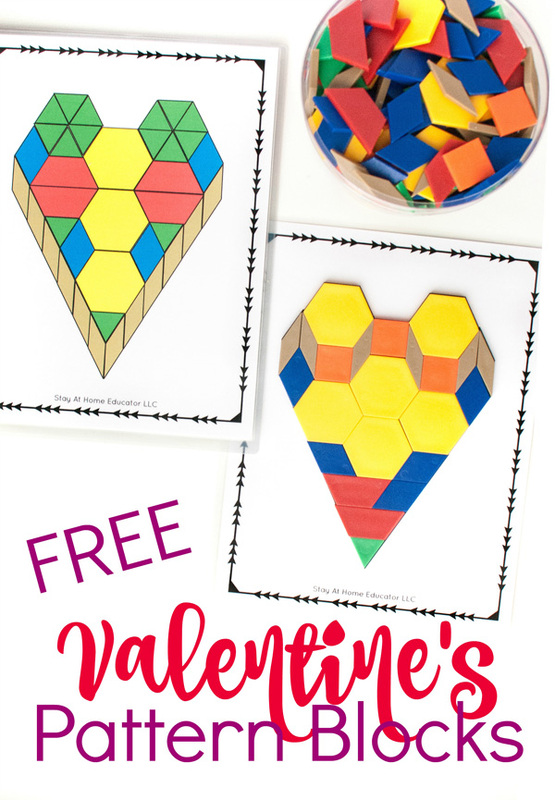 This year, I’m adding these FREE heart pattern blocks printables to our math center, making it a sweet addition to our other Valentine’s Day math activities! When we celebrate Valentine’s Day in preschool, we celebrate for much more than a single day. That’s because we always do a friendship preschool theme in February, which I find so fitting for Valentine’s Day! While hearts are a kitschy way to represent Valentine’s Day, they are fitting for what they represent. In preschool, that is the celebration of caring and kind friendships. Have you ever wondered why these little geometric shapes are called pattern blocks? Typically when they are used, children are simply matching up the colors and shapes to complete designs with a range of complexity. Where is the ABAB in that? Well, making matches is one of the beginning steps in learning how to make patterns. As children work with pattern blocks, they learn to differentiate colors, shapes, and sizes as they are making those matches. All skills which are important in copying, extending, and building real patterns. Just print the free math printable in color, then laminate! Place on a tray with a bowl of pattern blocks. 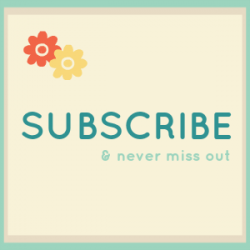 (You can grab your copy of the printable at the end of this post). 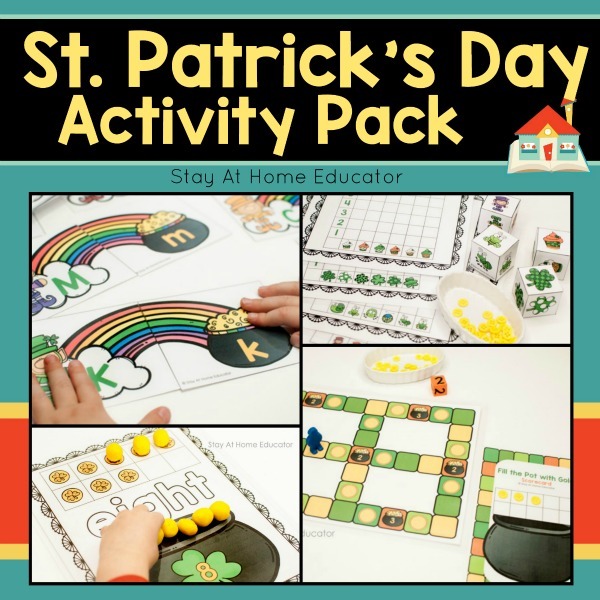 As always, I like to offer a few different ways to use my printables, as I understand that you may have some preschoolers who need some extra challenge or some accommodations. Who wants to buy extra stuff when you can make what you have multipurpose? 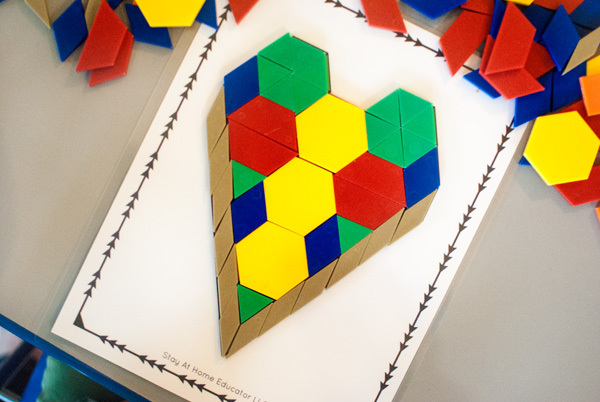 Use this printable the traditional way and building real patterns the pattern blocks to the appropriate shapes in the heart. 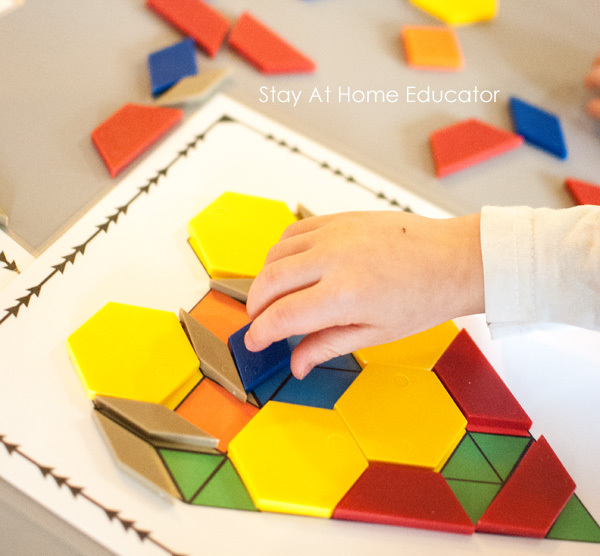 For more of a challenge, invite preschoolers to see how they can make the shapes using different pattern blocks. For example, can three green triangles make a trapezoid? Or what shapes can be used to make the yellow hexagons? For more of a challenge, invite preschoolers to try to copy the pattern on a separate tray, using the printable as a guideline, not a template. For younger preschoolers, help them choose one color/shape to find and add to the printable. It is common for younger preschoolers to get overwhelmed by a giant bowl of various shapes, so choosing one color is easier. Then, when they are placing the color on the printable, you can help them name the actual shape. For really young preschoolers (2-3 years), just let them add the pattern blocks however they choose. 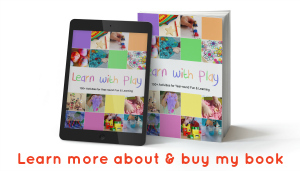 Simply being allowed to “play” with the pattern blocks helps the child build spatial awareness and fine motor skills, and it builds their confidence and independence as they get to make their own choices. Sit down next to the children and talk about the shapes and colors they are choosing and model making matches. 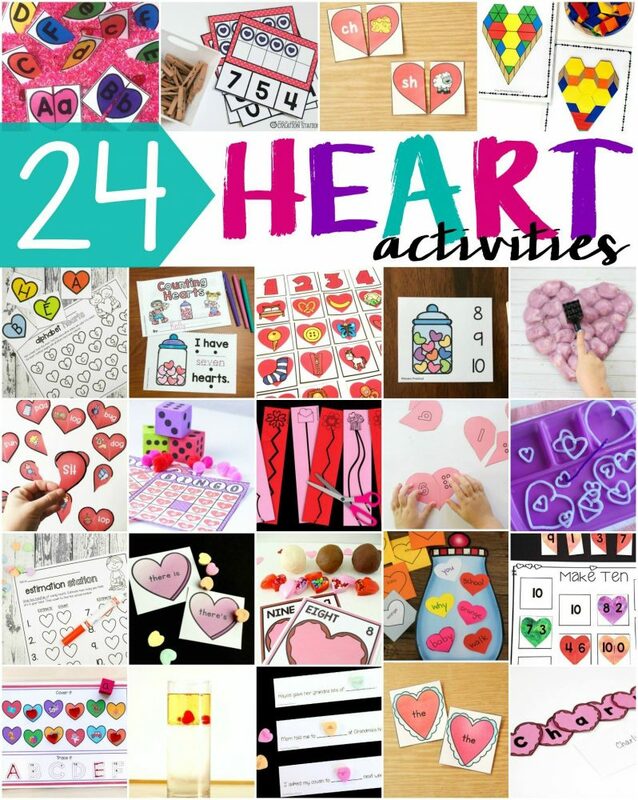 Check out these other hear activities and then keep scrolling to get your FREE copy of my Valentine’s pattern block printable from this post! This you want to add this to your math center or busy box for quiet time? 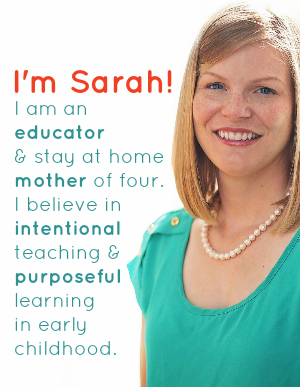 You can grab your own copy by clicking the image below! Then you’ll love my Valentine’s printable pack! And while you’re here, take a look at St. Patrick’s Day, too! 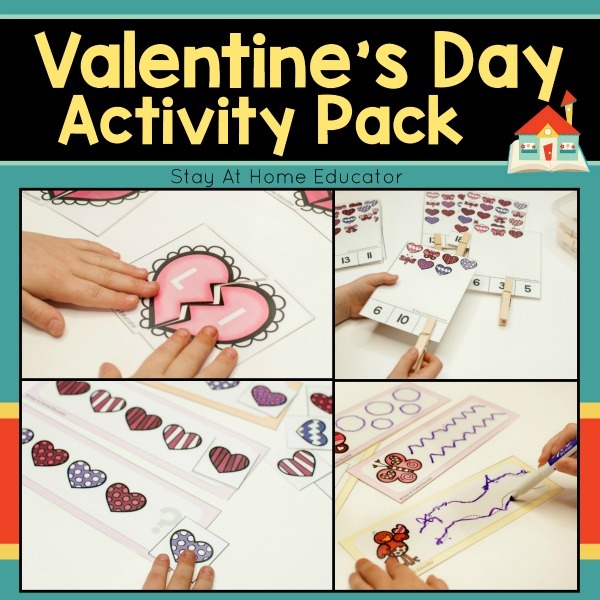 What are some of your favorite Valentine’s Day math activities for the kids?